The COR Swimmer’s Shoulder System, 3rd ed. 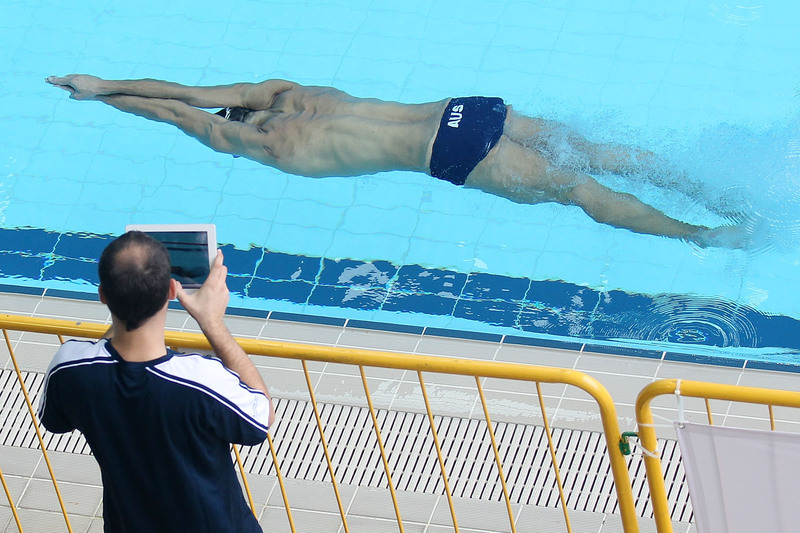 Dr. G. John Mullen, DPT of Swimming World Magazine, Swimming Science and the Center of Optimal Restoration has developed a revolutionary step-by-step program created to improve existing shoulder injuries, and more importantly, prevent shoulder injuries! This is your opportunity to have me be your personal dryland coach to take you through my four-phase shoulder injury prevention program, the COR Swimmer’s Shoulder System, leading you step-by-step to better muscle length, strength and timing, optimizing your swimming potential! 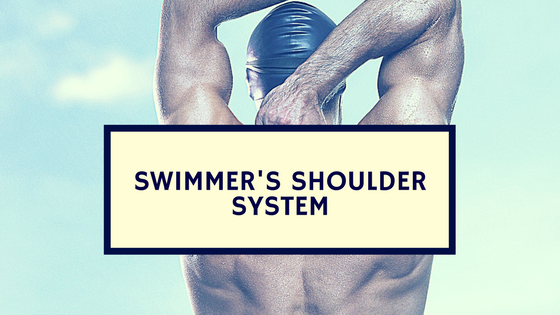 The COR Swimmer’s Shoulder System is the quickest and easiest way to prevent shoulder injuries before they occur. After personally coaching thousands of athletes, ranging from paid professionals to weekend warriors, I have studied the impact of every single variable to develop a breakthrough solution. 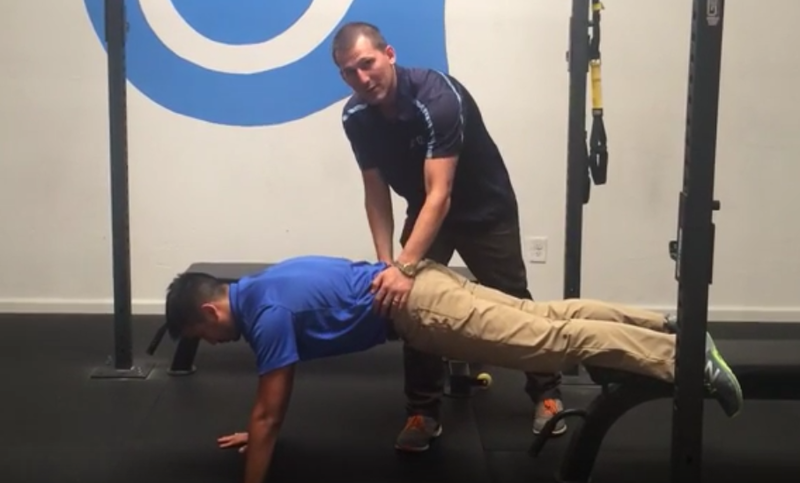 This manual is the foundation for the COR Swimmer’s Shoulder System where I lay the groundwork for your success through the four-phase system. I detail everything about the shoulder, why swimmer’s are at risk for shoulder pain, to which training frequency option you should choose to exactly how you can make effective program modifications if you don’t have specific equipment at your disposal. I’ve created a comprehensive online database of over 40 exercise videos so you’ll never have to worry about how to execute a movement correctly again. 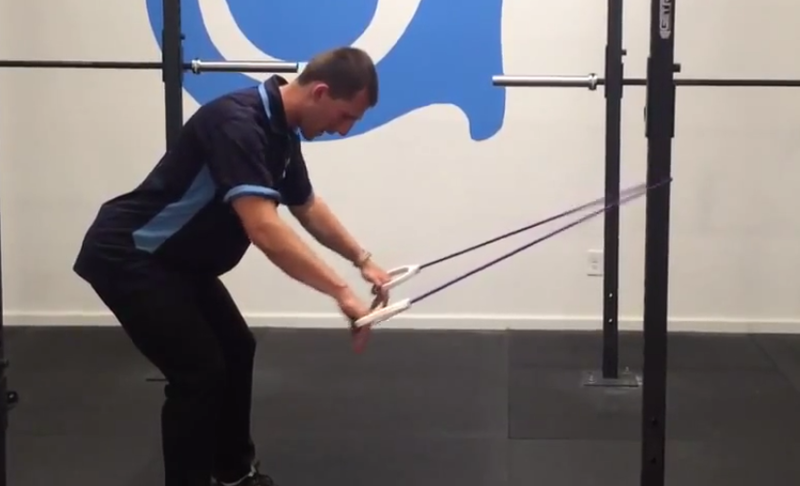 Basically, everything in th COR Swimmer’s Shoulder System is included in this quick reerence video library so it’s just like I’m there teaching you how to perform the entire program in person. Plus I’ve added a quick reference guide to find the videos you desire quickly! These templates are based on the exact ones we use at COR. You can simply print them out and take them to the gym as your follow-along guide. We provide 2x and 3x/week teamplates, giving you the exact plan for healthy shoulders. That’s not all, we’ve added tons of valuable bonus material too! How much would you pay? Buy Now for Only $149.99! I use the COR Swimmer’s Shoulder System with my clients every single month and my clients and I agree that this is the most effective, comprehensive injury prevention system ever. However, if after 60 days, you are not happy with the results you’ve achieved, we will issue a refund. No questions, no arguments. It is estimated 80% of swimmers will have shoulder pain at one point throughout their career.This shoulder pain leads to trips to the physician and physical therapist, which can take an average of 2 hours per visit. A shoulder injury might require you to go to the physical therapist 3 times a week, for 4-6 weeks. Save valuable time and money with the COR Swimmer’s Shoulder System, a proven effective system for shoulder injury prevention. Many athletes are using the COR Swimmer’s Shoulder System not only reduce their injury rate, but to become stronger in the water, increasing the amount of propulsion per stroke.